If you love to begin your mornings and go through your busy days with a sip of black perfection, Bean Box may be the perfect coffee subscription box service for you. By subscribing to one of the premium Bean Box plans, you receive a box of gourmet coffee beans every month. Each month, the folks behind Bean Box choose the best coffee Seattle roasters have to offer. They select exquisite domestic blends and outstanding single origin coffee from all over the globe. 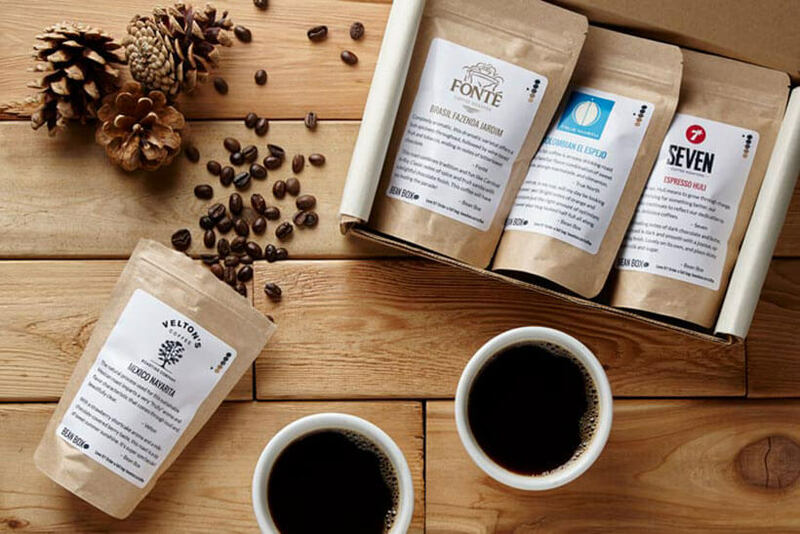 All the coffee sorts they choose can be ordered separately from the Bean Box coffee catalog, but if you’re a real coffee enthusiast and would like to try as many types as you can, the Bean Box Coffee Sample subscription box is exactly what you need. The Bean Box Coffee Sampler features four phenomenal roasts from Bean Box’s assortment every month. Each of the four bags weighs 1.8 oz. and is perfect for coffee tasting. You can opt to get all the roasts Bean Box has to offer or you can select your favorite type. Therefore, you can choose to receive only light, medium, dark, espresso or decaf coffee blends. The Bean Box Coffee Sampler comes in three different subscription plans. You can select the monthly subscription, 6-month or annual subscription plan. Coffee of the Month also gives you an opportunity to select your favorite type of coffee and have it delivered to your doorstep freshly roasted. Bean Box sends its first-class coffee within 48 hours from roasting and makes sure you always receive coffee beans at their peak of freshness and flavor. Coffee of the Month is a subscription plan design to fit the needs of passionate coffee lovers. Each Coffee of the Month subscription box contains one or two 12 oz. bags to provide you with just the right amount of high-quality coffee to satisfy your daily needs. The Coffee of the Month subscription plans are a bit different from the Bean Box Coffee Sampler plans. You can opt for monthly delivery, biweekly delivery or you can choose to receive a shipment of extraordinary coffee every week. Both the Bean Box Coffee Sampler and Coffee of the Month subscription plans are renewed automatically so you don’t have to worry about forgetting to place your order on time. On the other hand, if you want to cancel your subscription for any reason at all, you can do it whenever you want. 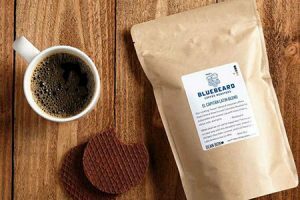 If these subscription boxes sound like a dream come true to you, check out our in-depth Bean Box review and find out how to get the best coffee in the country.